Inheritance of land - the same procedure as for the inheritance of any other property, which is also governed by civil law. There are two variants of inheritance: by will and by law. Inheritance of land the property of the heir enters the area, namely the soil layer and sitting upon it vegetation and water bodies. If there are several contenders for the inheritance, the site is divided in proportion to their rights. Depending on the destination site is set to its minimum size when the section. In the case if the land is not divided, the right on how it is used. Including specified common areas, for example, travel or the approach to the house. First, refer to the notary for opening the case. The date of its discovery is by law the date of death of the testator. 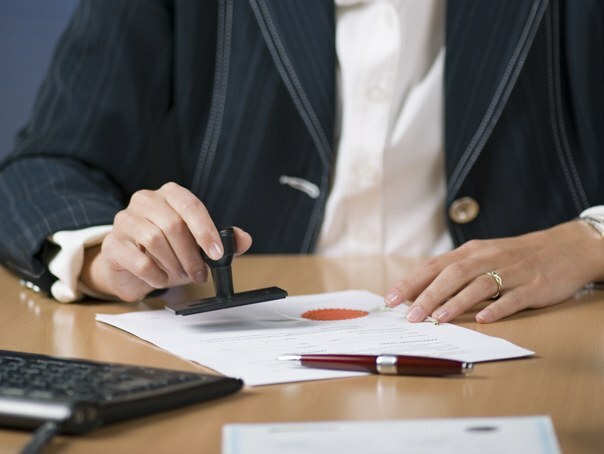 To the notary it is possible to apply according to the latest meta-registration of the testator. In order to open a case, you must provide the notary and the number of documents. These include: certificate from the last place of residence of the testator, title to the land, if any, in the possession of the heir, all the documents about the burdens associated with the site, identification of the heir (the passport of the citizen of the Russian Federation), death certificate. Possession within 6 months from the date of the testator's death. In other cases you can also inherit land, but only through the courts. Such an option has the right to be unless you have a compelling reason why the applicant for the inheritance not addressed previously (for example, the heir did not know about the existing will was on prolonged hospital treatment, etc.). Once the case is open, you need to collect additional documents on the ground, we are talking about the statement of Federal registration service and from the unified register of property rights. The notary during this time, ascertain whether the deceased decorated the will, and whether there are other heirs that would have a preferential right of inheritance. If your right is indisputable, the notary after 6 months from the date of the testator's death will issue you a certificate of transfer of ownership of land. After obtaining this certificate you can register in the authorities dealing with registration and keeping the state register. After that, you have become the legal owner of the site. By law to enter into a right of inheritance can only be completely, this means that if the land was encumbered (for example, acquired a mortgage), encumbrance passes to the heir.